In quiet Yeawood off Slate Mills Rd, this 25 ac property is a diamond in the rough. 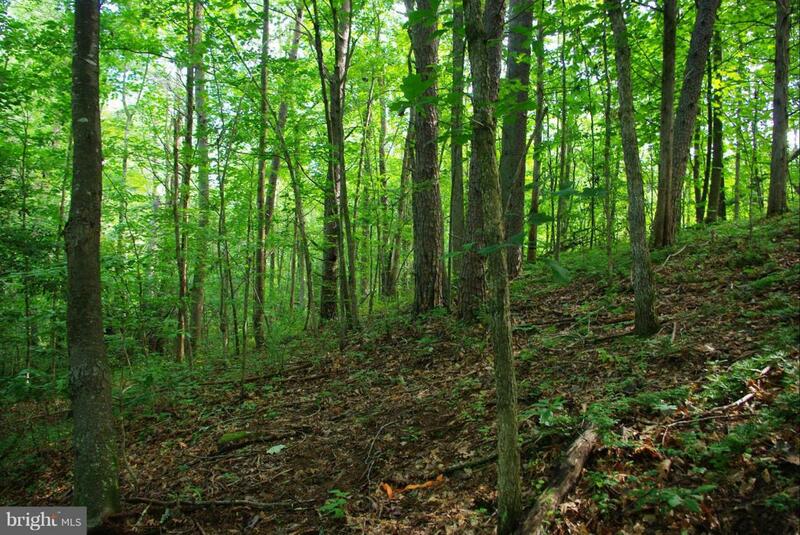 Surrounded by wooded lots & backs to 580 ac parcel. 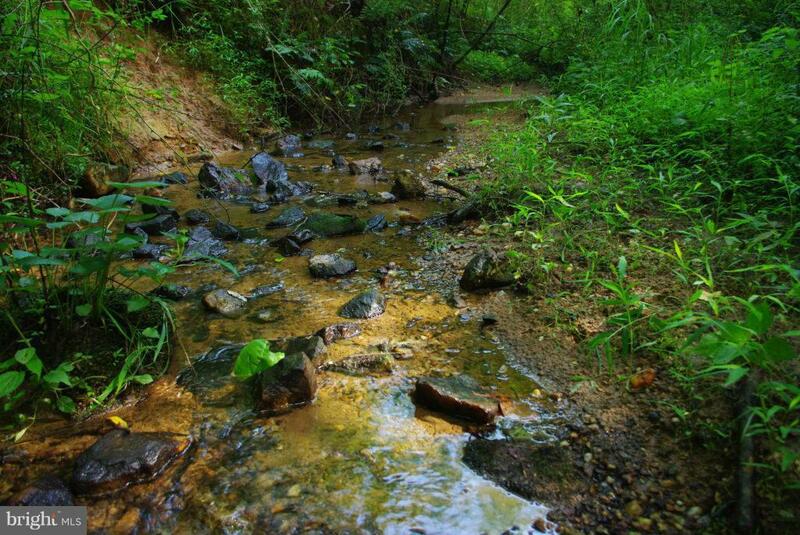 Several streams and rolling topography give many options for building sites. Create a private estate for a full-time residence, weekend escape, or hunting cabin. In two tax map parcels which are also for sale separately (see CU9709172 and CU9709244).